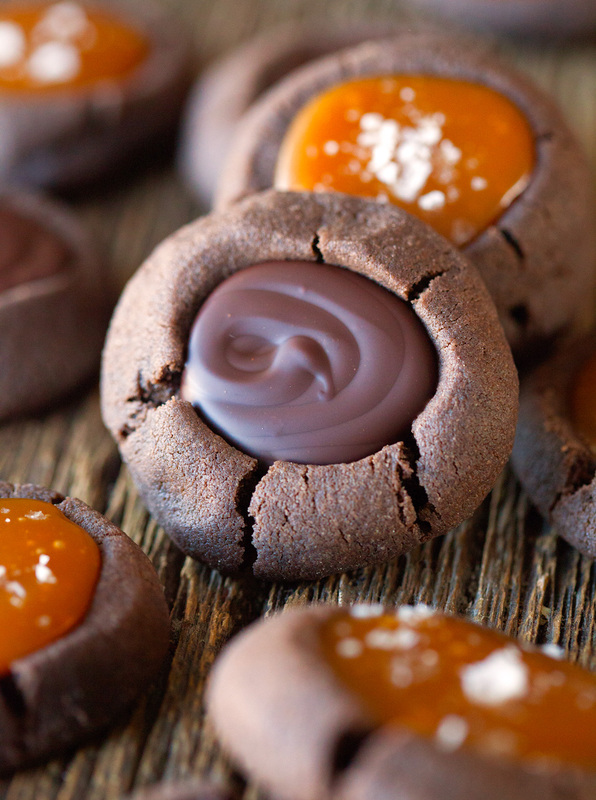 Thumbprint Cookies filled with Salted Caramel and Chocolate. These are some yummy little bites! And so another fun weekend comes to an end. Between spending most of our time with friends and family all weekend long (it doesn’t get much better than that), my hubby found a couple of hours to put up our Christmas lights outside. We usually try to get that checked off of our list before the first snow fall, but weren’t quick enough this time around. Yep, it happened. Earlier last week we received quite a few inches of the white stuff and our surroundings looked and felt like a winter wonderland. So naturally I couldn’t help but listen to Christmas tunes all week long. Can you blame me?! Saturday morning was no exception. And while my husband was installing our lights, the noise he made reminded me and our kitties of someone else who likes to make a serious clatter on roofs towards the end of December… and out of the sudden I felt the need to whip up a batch of cookies. I knew these cookies were going to be good once I tasted the first one without any of the delectable fillings. I just couldn’t stay away from them. They reminded me of Oreo cookies but in a chewy kind of way. It took some serious self control to have enough left for filling and photographing. Especially since I had a freshly steeped cup of tea to go along with my “cookie quality controlling”. It only got better once I introduced my Homemade Salted Caramel Sauce and Chocolate to those yummies. Oh my! 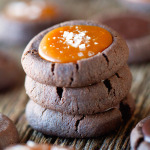 The salted caramel sauce slightly thickens and hardens once the cookies have a chance to set properly while the chocolate creates a delicious core that you can really sink your teeth into. I just love the fact that even though it’s the same cookie, you can get two completely different experiences. 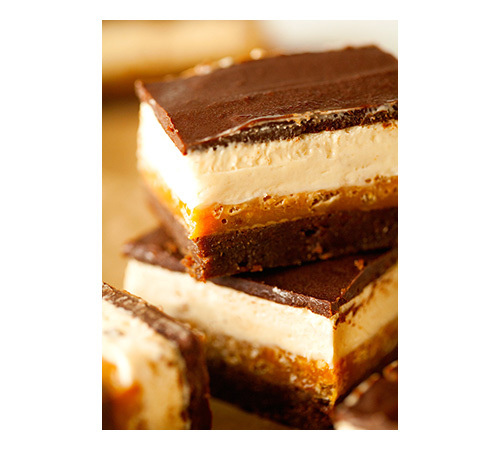 One that fulfills your cravings for all things gooey & caramel and another extremely satisfying chocolate one. 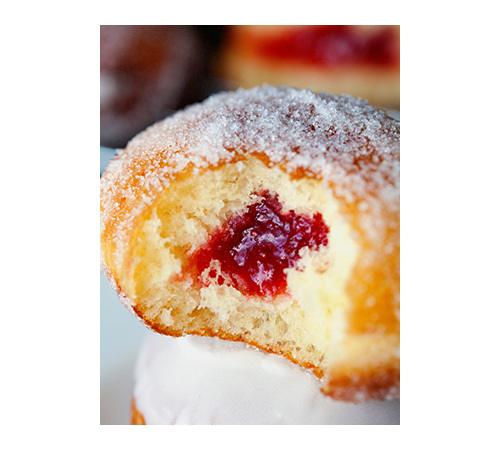 I am all for those times when I don’t have to choose and can have it all, especially when it comes to sweet treats. Perfect contrasts that compliment each other so well both in texture and appearance. Plus, they make for one gorgeous presentation. Of course I used dark cocoa powder for my cookies, but you could totally use regular cocoa powder instead. They’ll have a much lighter color (think milk chocolate) and will be just as delicious. You can also fill them with anything your heart desires. Just thought I’d mention that ;). I love when we begin our week with cookies. Hope you do too! Have a blessed start to your week, friends! 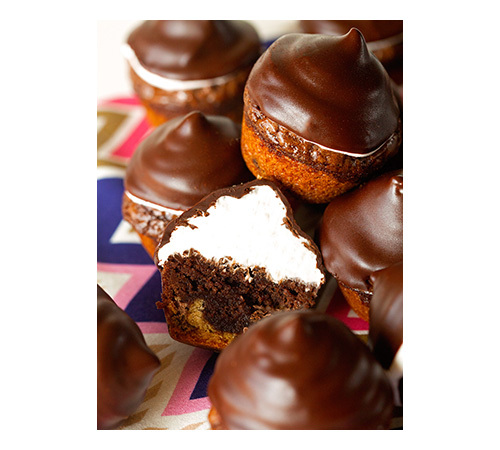 Thumbprint Cookies in two delicious ways. You won't believe how quickly they disappear! 1. In the bowl of your stand mixer, cream together butter and sugar, for about 2 minutes. Add vanilla and give it a good stir. Add soda and salt and mix until incorporated. 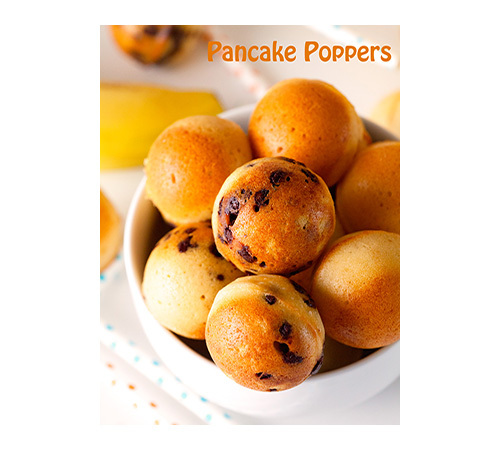 Mix in cocoa powder and flour and stir until a smooth dough forms. 2. 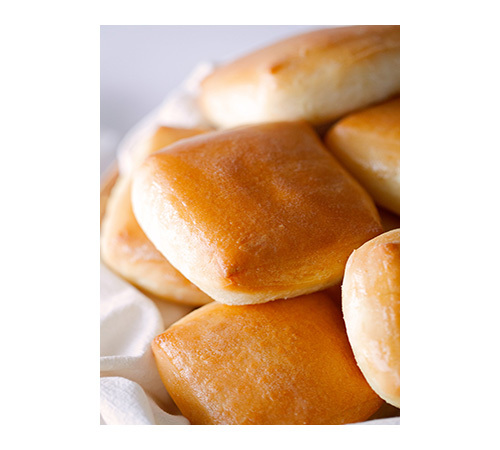 Take a piece of dough (about 2 tablespoons) and roll between your hands into a ball. Using your index finger, gently press into the middle of the ball to make a small indentation. Place on the cookie sheet and continue with remaining dough. Bake for 9-10 minutes. Remove from the oven and if necessary, press your finger into the middle of each cookie to reinforce the indentation for the filling. Let cookies cool for 5 minutes before transferring to a wire rack to cool completely. 3. Once cooled, prepare the fillings. To make the chocolate filling, simply combine the chocolate and shortening in a heatproof bowl and microwave in 30 second increments until fully melted. 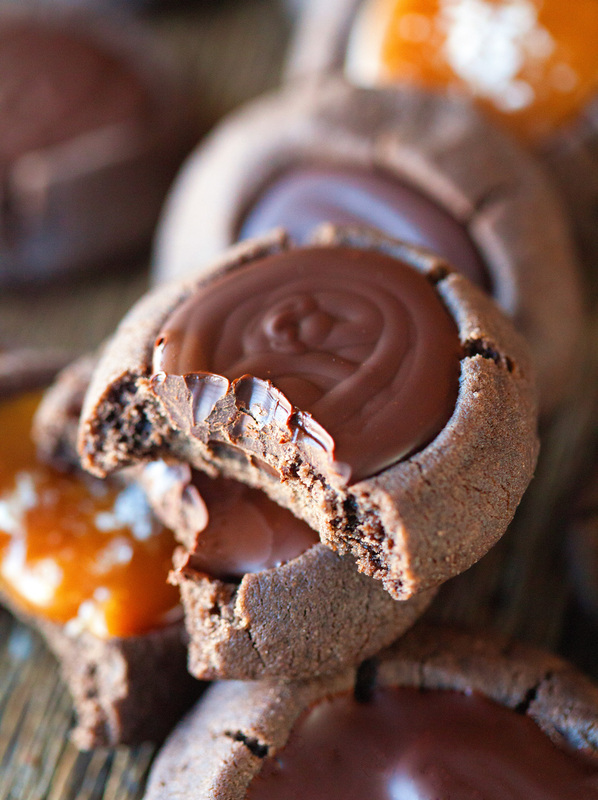 Spoon into a ziptop bag, cut off one corner and pipe chocolate into half of the cookies. 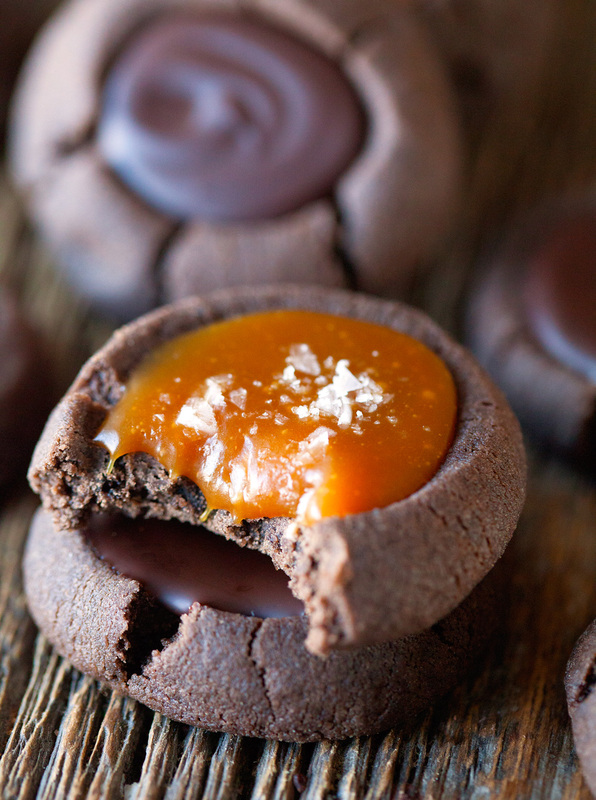 Fill another ziptop bag with the salted caramel sauce (or melted caramels), cut off one corner and pipe into remaining cookies. Top with sea salt if desired. 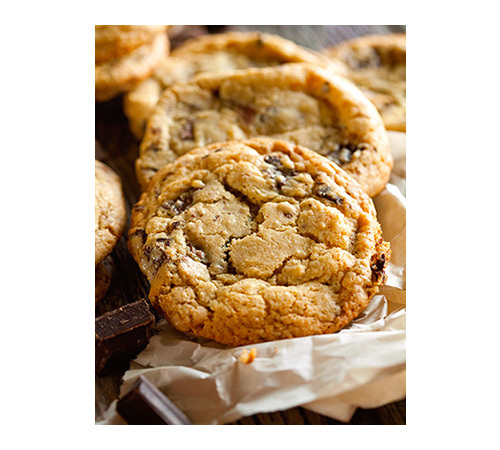 Let cookies sit at room temperature or in the fridge until set. Enjoy! Cookies will keep up to 7 days stored in an airtight container. *I used my Homemade Salted Caramel Sauce as the filling because I knew that it sets up slightly and makes for the perfect consistency. Regular caramel sauce will not firm up enough, so I would recommend buying a bag or caramels and melting 1/2 cup of those with 1 teaspoon of water if you don't want to make a homemade sauce instead. 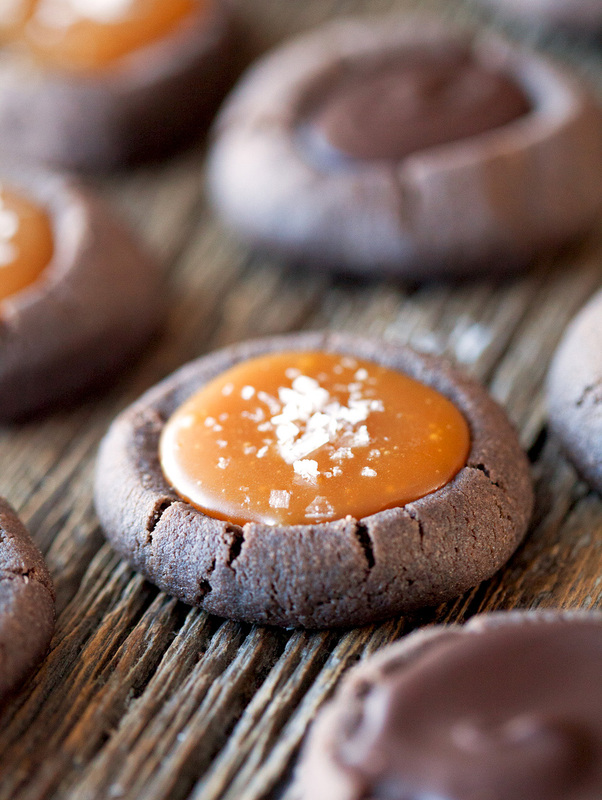 You had me at salted caramel for sure! Oh, I totally gone down to some Christmas music this weekend. I am ALL in! 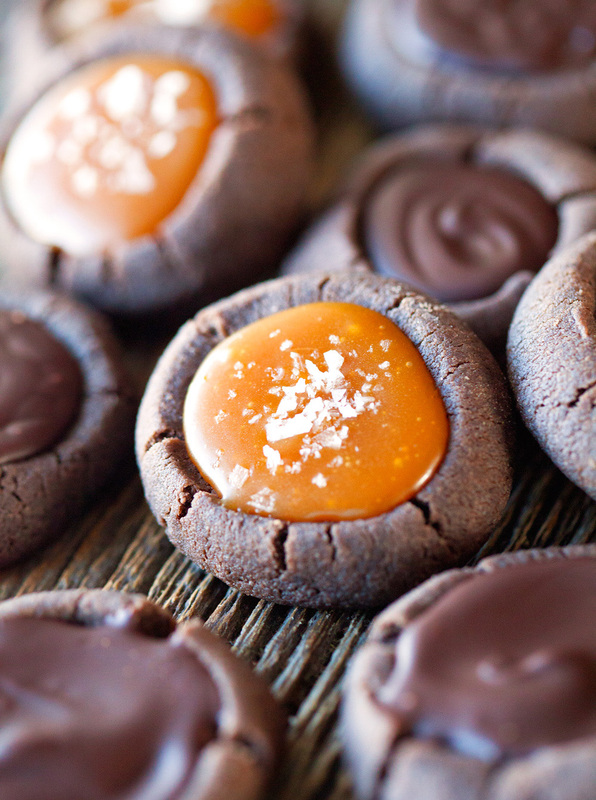 Salted caramel cookies. I die! This is right up my husband alley. He loves caramel. I will definitely be making these soon. Pinned! I swoon over anything salted caramel. Love these! I’ll have three of each please! They look beautiful! These little cookies look incredible! I’ll never tire of salted caramel. It gets me every time! And girl, I’ve already got my tree and decorations up inside. And Christmas music has definitely been played. I love all the old-fashioned tunes. This time of year is so fun! Drooling over these cookies! 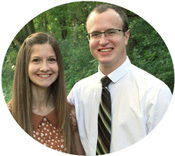 They look amazing, Kathi! Love the two different fillings! 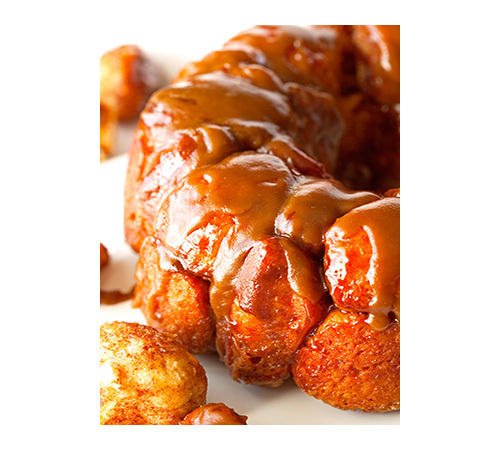 You had me at caramel! These look insanely tasty! 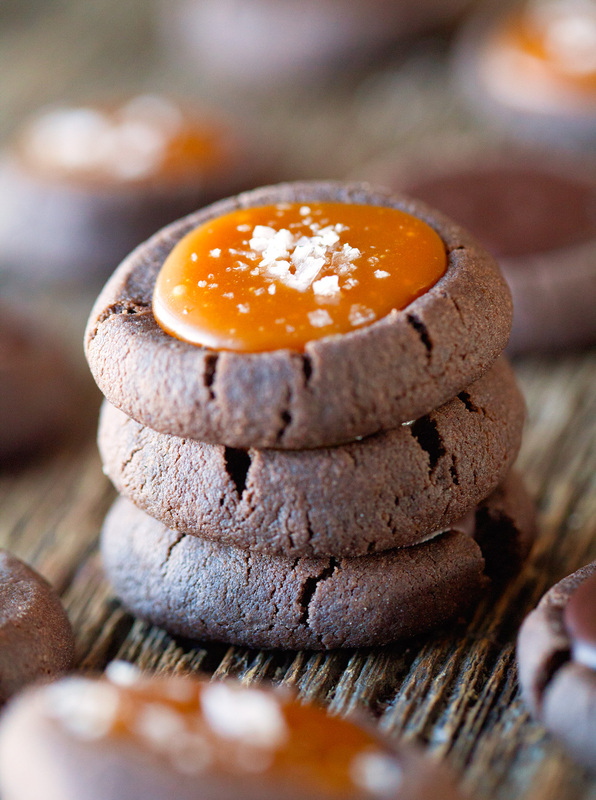 I love the combination of chocolate and caramel! Pinned! 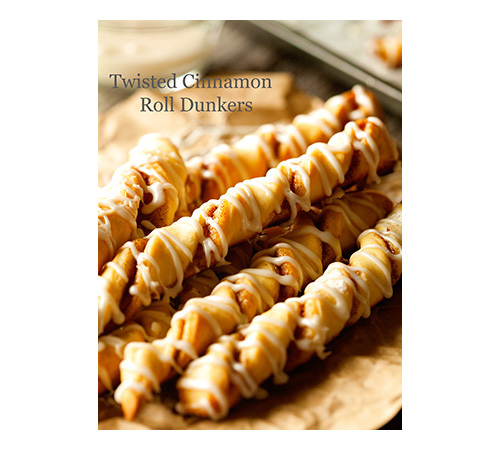 I’m so looking forward to making these. Do you know if the cookies will bake right if I freeze the cookie dough and then thaw them out another day to bake?